Camping in Lonavala offers city-dwellers in Mumbai, Pune and surrounding cities a quick and easy getaway from the hustle and bustle of urban life. 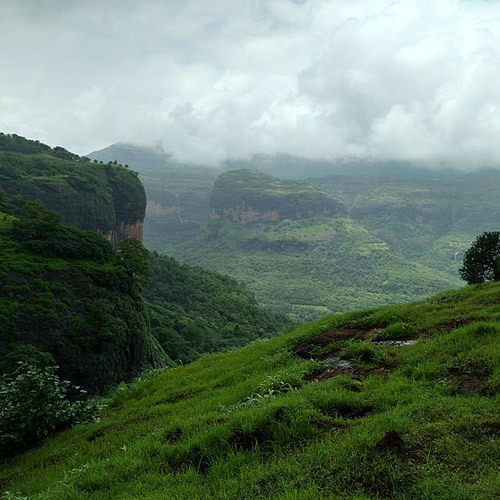 It only takes a short drive to enter the rolling green Sahyadris, a hotspot for nature-lovers, bird-watchers, and trekkers. 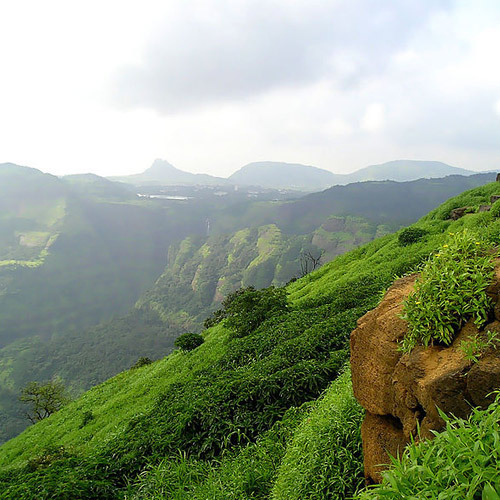 While camping in Lonavala is a leisure activity, you can also combine it with a fun trekking trip. The Lonavala campsite is located half-way up to Rajmachi fort, overlooking a scenic valley on one side, and towering hills on the other. You’re going to be camping near Lonavala, about 8 kms away. During the monsoon, this campsite is a lush paradise with waterfalls, streams, natural ponds, and views of rolling clouds all around. You'll camp in weather-proof tents with foam mats to ensure you get a good night's sleep, as well as comfort facilities like dry toilet tents with Western commodes. Most Lonavala camping packages include an afternoon or evening check-in, an easy day of fun in the midst of nature, and a bonfire and barbecue session before dinner. After that, you’ll retire for the night to your tents. In the morning, you’ll awake to wonderful misty views and fresh clean air. After a hot cup of tea and breakfast, your trip ends. Kolad is a riverside village just an hour and a half away from Lonavala. 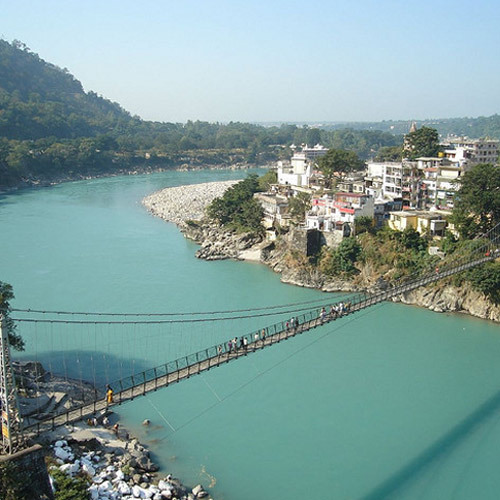 Here, you can go camping and do a fun session of river rafting the next day. In addition, you can try your hand at activities like kayaking, ziplining, and other fun outdoor activities. For this Lonavala camping adventure, you can choose to stay in delightful cottages or dorms or Swiss tents. You’ll enjoy lavish buffet meals, enjoy the outdoors, and absorb all of nature. Carry sunscreen, a change of clothes, a light towel, and sunglasses and a cap for the day’s adventure activities. Do make sure you carry light, long-sleeved clothing for the evenings, and insect repellent. If you’re going camping in Lonavala in the monsoon, carry a raincoat and a raincover for your bag, dress in comfortable, quick-dry clothes, and head out to get muddy and wet. It’s a terrific outing for anyone who enjoys the outdoors. The winter is the best time for camping in Lonavala, when the days are pleasant and the nights are cool. However, for those with a spirit of adventure, the monsoon is a wonderful time for camping in Lonavala. 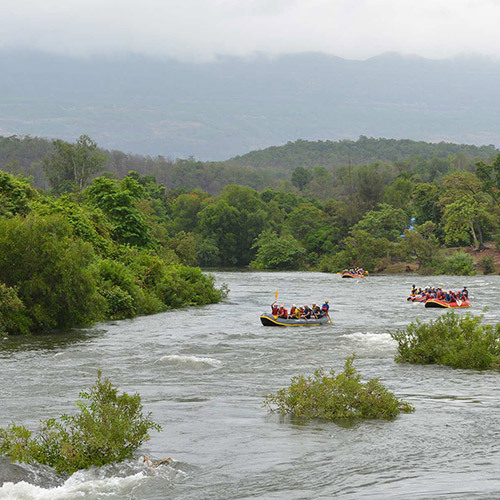 It is during this season that the campsites in Lonavala are showered by rain, and waterfalls and pools abound. 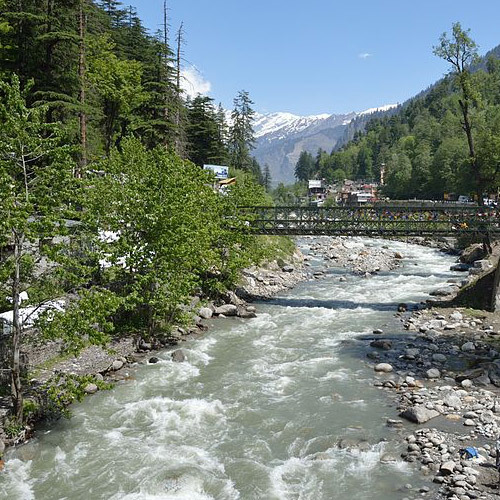 All the highest points of the hills have streams and rivulets gushing down, and you’ll be drenched by the time you get back.